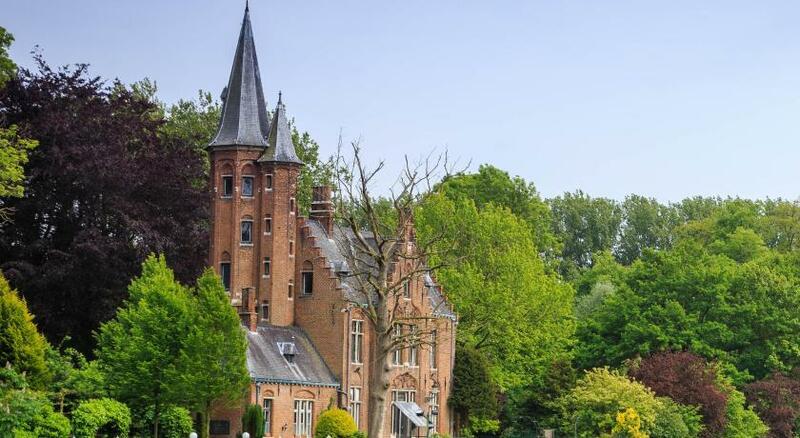 Lock in a great price for ibis Brugge Centrum – rated 8 by recent guests! Hotel has perfect location with a supermarket, shops and cafes in a walking distance. 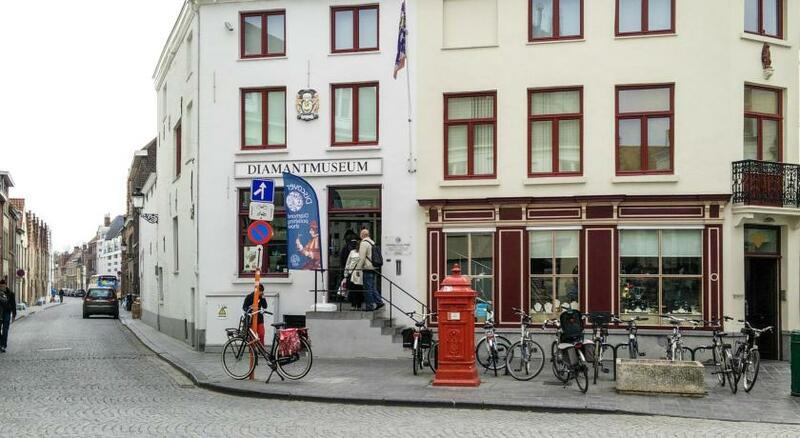 Train station is 15 minutes walking and Markt square is 10 minutes walking. Rooms are basic but clean and quiet. The hotel is an usual Ibis property. The best is the location, everything else is on average level. Nice location, parking available next door, great shops all around. The location was great, it was clean and comfortable, the staff were great. The bed laid like a cloud, we have slept great. The room was not 100% clean unfortunately (blankets etc. were clean though). Shower wasn't warm all the time, no toilet brush and we missed a chair to sit. The staff was great! They were very gentle and always willing to help you. The hotel is beautiful with very comfortable bedrooms. It’s close to bus stations and the city center. Nice hotel with an amazing location! Staff was welcoming, helpful and polite during our whole stay, and the everyday maid service was something we did not expect at all, but it was really nice to have. The room could have been slightly bigger, but it was clean, the bed was comfortable and we had enough storage space. And big bonus points for the great lights and huge mirror in the bathroom, it was super convenient for us! 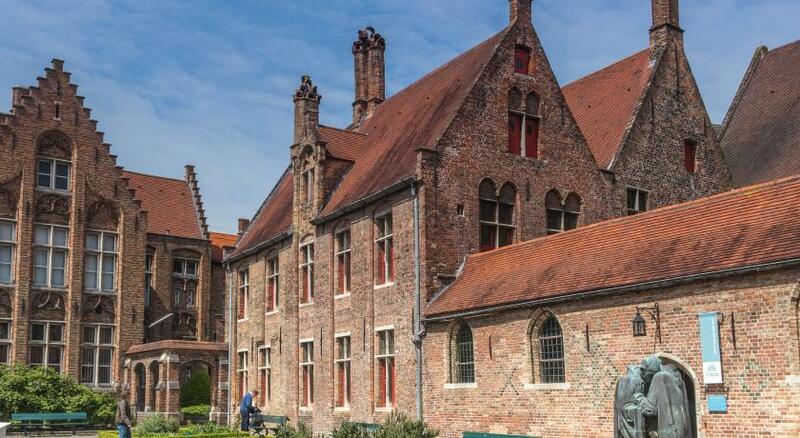 Location is amazing, 15mins walk from train station, and 5-10 minutes walk to Brugge centre, so it was a great starting point to explore not only Brugge but also other cities nearby! I like everything in the chain "Accor" and specially Ibis because I travel a lot and most of the time I am located in Ibis Hotels. Smaller rooms, but typical of EU hotels (compared to US). It was a clean, secure place to sleep. Appreciated the "eco effort" to recycle any paper products I left on the desk. 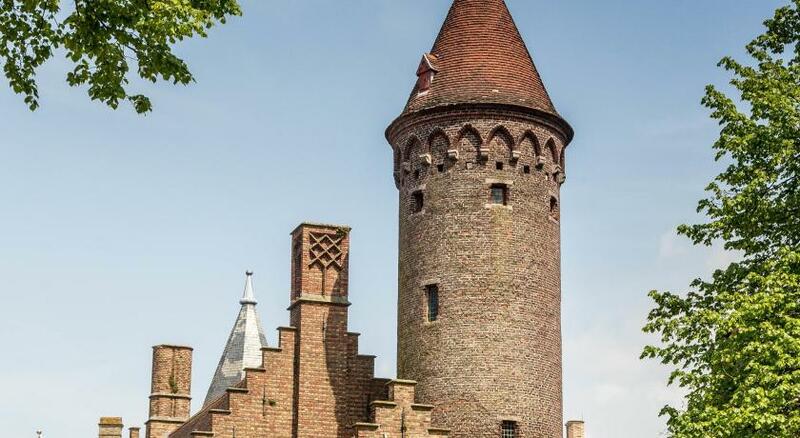 This hotel features a combination of modern design and medieval architecture in the center of the city, only half a mile from the centrally located Market Square and the Belfry of Bruges. 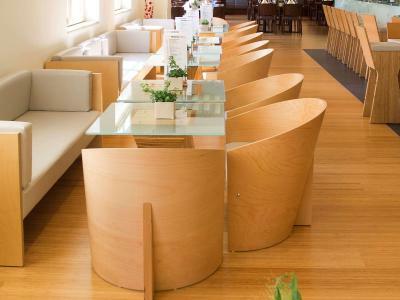 Hotel ibis has a 24-hour front desk and a 24-hour bar. 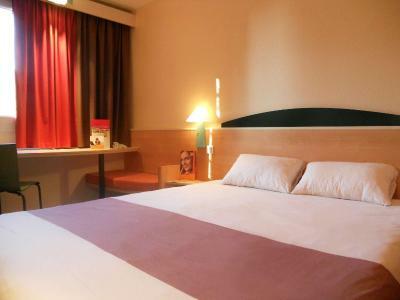 Hotel ibis Brugge Centrum has air-conditioned rooms with cable TV and a work desk. Each room also has a bathroom with a shower, a bathtub and a hairdryer. 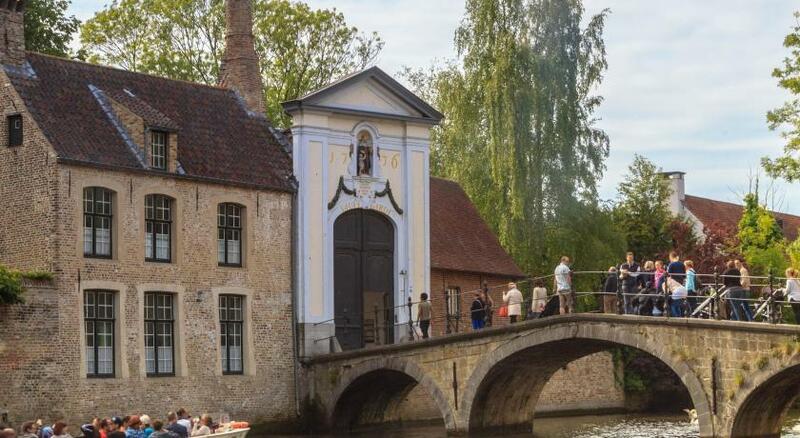 Guests receive a free Welcome@Bruges card featuring reductions on tourist attractions and activities such as a brewery visit, boat tour on the canals or the chocolate museum. 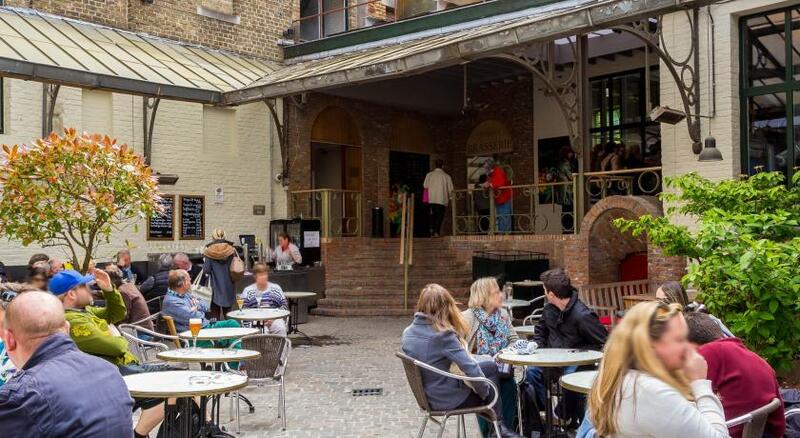 The Halve Maan Brewery is 800 feet from the hotel and the Beguinage is only a 5-minute walk away. 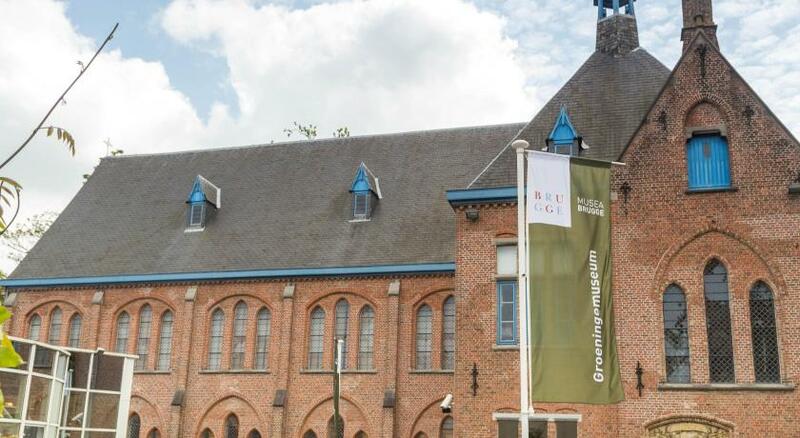 Hotel ibis Centrum is one mile from Bruges Train Station. 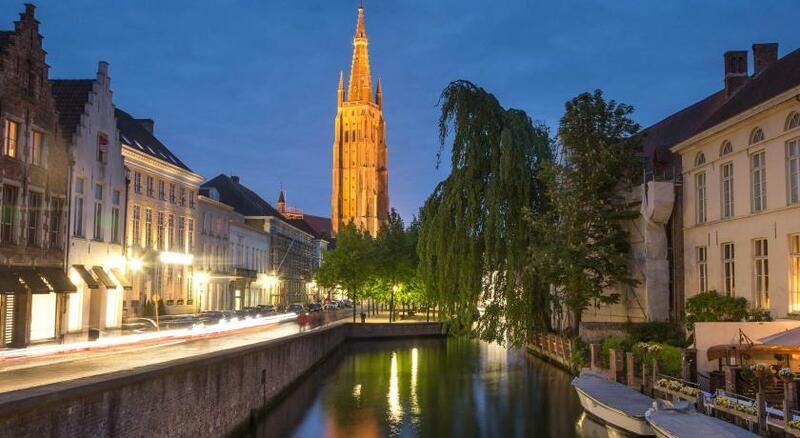 The historic town of Ghent can be reached in 35 minutes by car or train. When would you like to stay at ibis Brugge Centrum? This lightly-decorated room features hardwood floors and comes with cable TV, air conditioning and a desk. The bathroom comes with a bathtub/shower combination and a hairdryer. Each of these air-conditioned rooms comes with a desk and cable TV. It has been decorated with light colors and hardwood floors. A bathtub/shower combination and a hairdryer are provided in the bathroom. House Rules ibis Brugge Centrum takes special requests – add in the next step! ibis Brugge Centrum accepts these cards and reserves the right to temporarily hold an amount prior to arrival. In case you are bringing children please contact the hotel in advance to request the extra beds. The window had this little string attached to it which made it impossible to fully open. Not a deal breaker at all, can't think of anything else "bad". This hotel was perfect for our city trip. The room is in need of renovation, with small things falling apart. No fridge nor kettle in the room. The bathroom is quite small, with a high bath, not very easy to access. Low quality products for the shower. No toilet brush. The cost of the room is unjustified. The position is very central and convenient. Parking is right next door, but not included in the price. Could do with a coffee facility in the room. Our rooms were smelly. Breakfast is expensive with just an omelete as a warm dish - fortunately there are many breakfast places nearby. In total I would say the hotel is overpriced. The staff could be much more friendly. No tea or coffee making facilities. Everything else was excellent. Great staff, good location. Clean and comfortable location. Beer was good too!